Zink London is a young urban fast fashion women’s wear brand. It offers 5 new Styles every week for one to find something new and fresh always. Keeping in mind that fall is strongly symbolized by comfort, Zink London’s new Autumn/ Winter Collection is all about cozy and rich colors. This collection is brimming with rich warm hues and latest autumn-ready silhouettes. The selection of effortlessly chic dresses, maxis and blouses are perfect for all of your stylish moments this season. The silhouettes are flattering and effortless, elevated with statement sleeves and elegant necklines. Autumn inspired prints adds a touch of a fall-ready romance to your wardrobe. There is a fun mix of florals, bohemian, quirk, stripes, and checks which captures the warmth and beauty of the fall palette that gradually flows into the serenity of winter as the season proceeds. 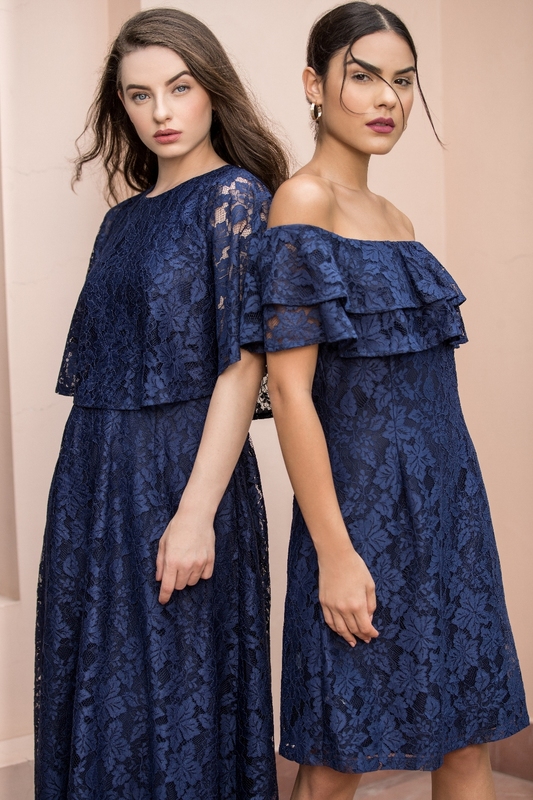 Fill your wardrobe with our comfy day dresses, feminine maxis and glamorous evening wear for a completely new take on Autumn/Winter style and get those heads turning. 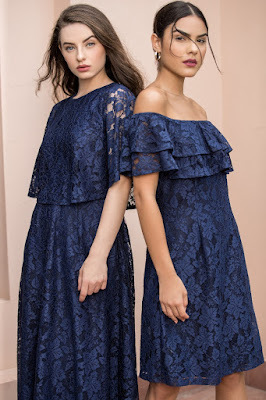 With fabrics like viscose, Tencel, rayon, soft finish georgettes, crepes, matte satins, denim, and cotton the ensembles feel comfortable, soft, fluid and flowy. Off-whites, earthy pinks, vibrant corals and regal navy are the shades of this season. A warm palette of blush, ochre, peach with a perfect hint of pastels adds a sense of old-school nostalgia to the collection. Rich pop color speaks for themselves in another mini-segment. Embroidered garments play a major role in this collection while statement laces remain a key trend along with classic florals and high glam shimmer.